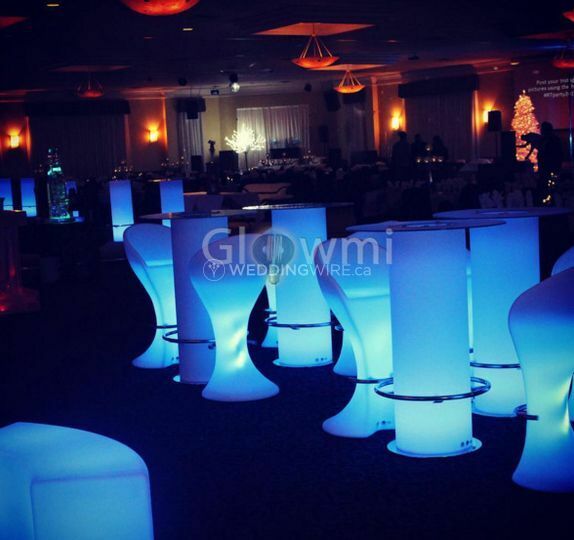 Glowmi ARE YOU A VENDOR? 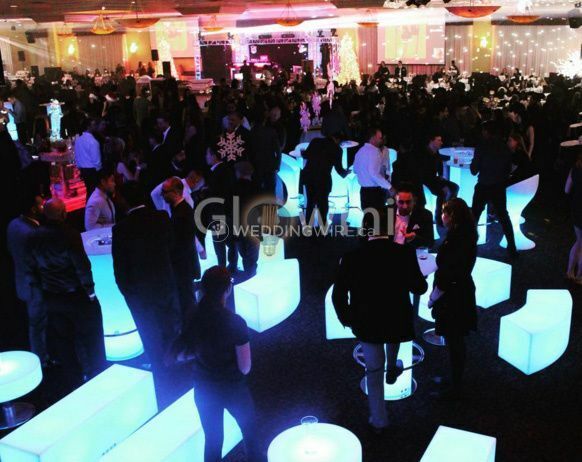 Glowmi is an event/party rental company in Toronto/GTA specializing in LED Glowing Lounge Furniture and Decor. 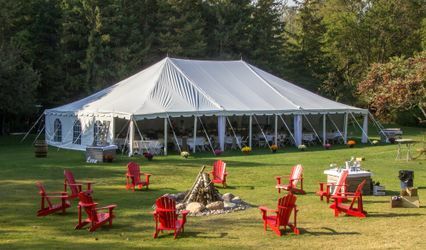 Their team of professionals will take all the stress out of your event/party planning and be with you every step of the way. 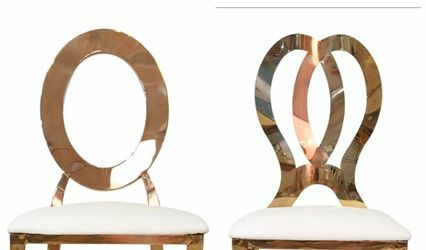 They believe in exceptional customer service and will help you with all the details. 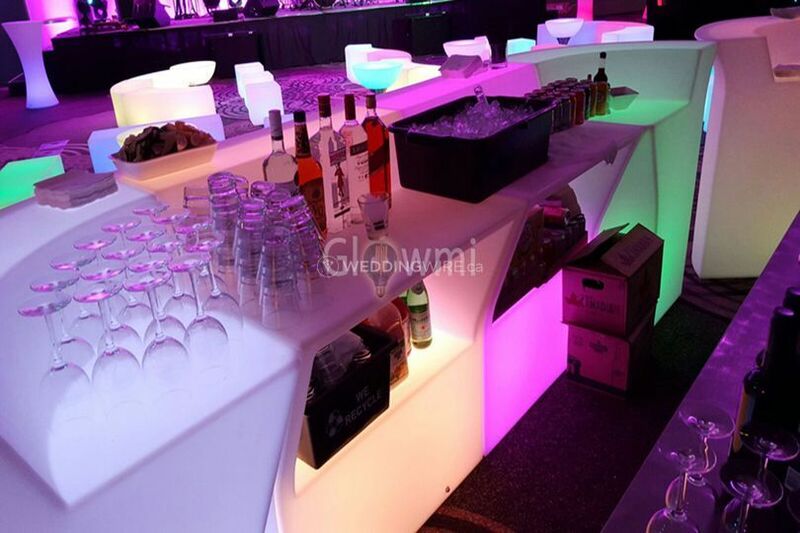 From site inspections, design consultation and proposals, quotes etc all the way through till the end of your event including; cleaning and charging of furniture, timely delivery, setup and finally tear down once your event/party finishes. 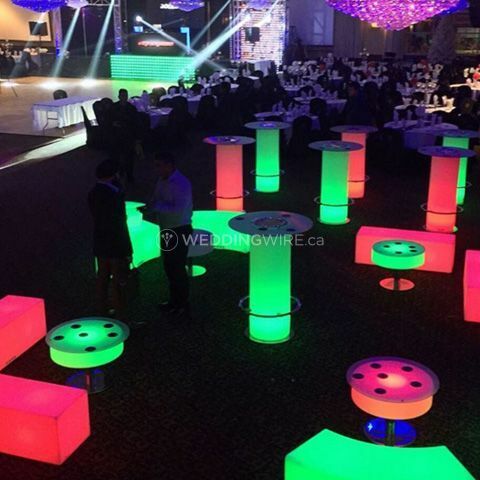 Their LED Furniture & Decor Rentals add serious fun to your event and can help to create any ambiance you desire. 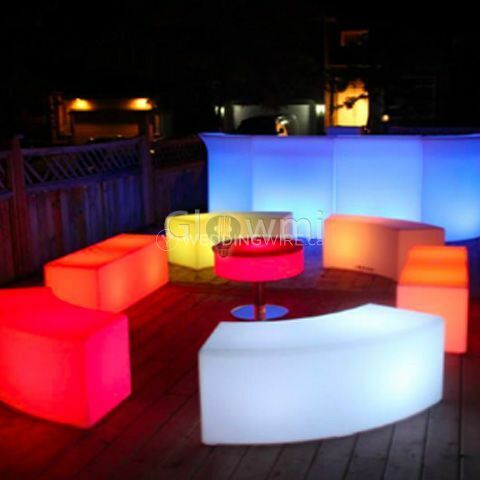 Their products are cordless, remote controlled and have 16 color options to choose from. 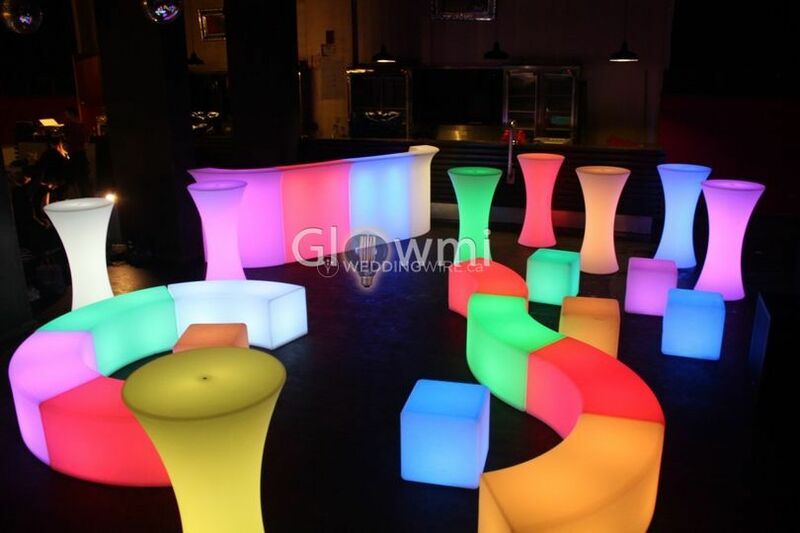 You can set everything to one color or have each item a separate color in any combination you desire. 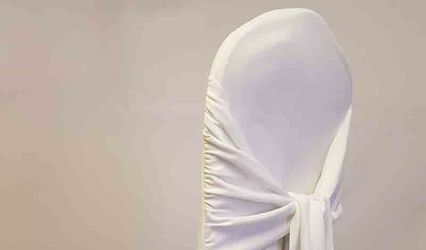 Perfect for when you have a set color scheme/theme in mind for your wedding. 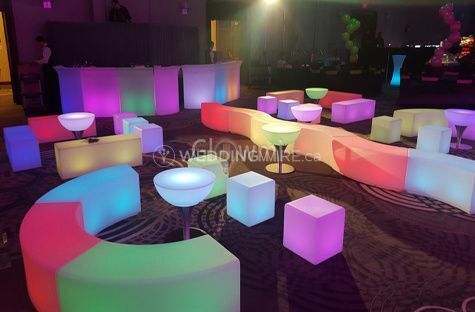 The furniture also has color changing effects such as flash and fade for when you want to add to the party feel! 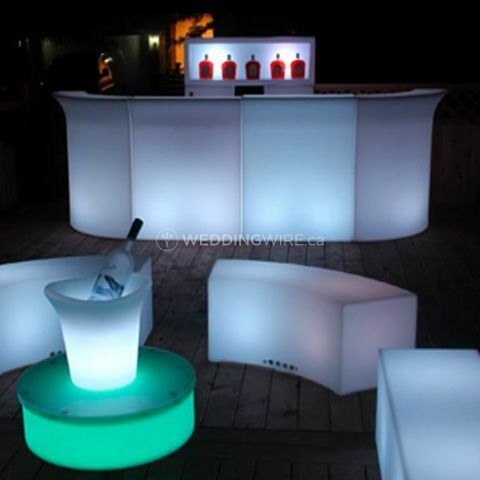 The items are all waterproof making them the perfect addition to any indoor or outdoor wedding party. 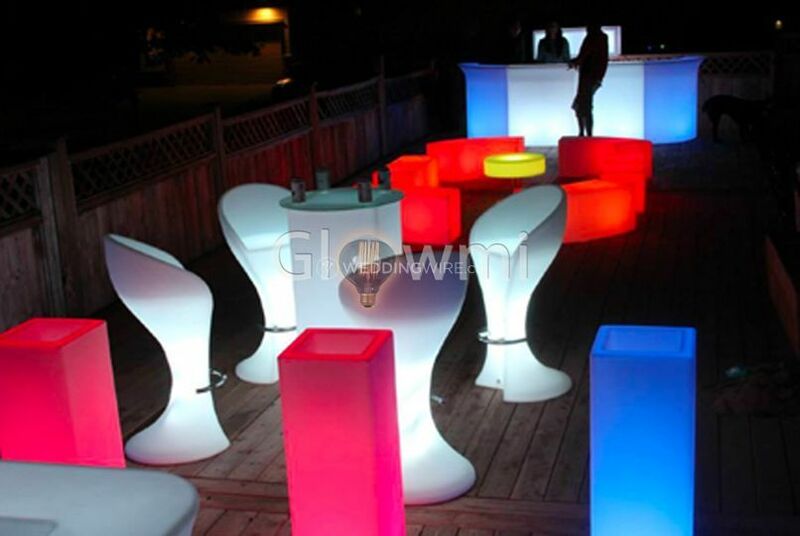 A single charge will provide up to 10 hours of illumination.